The desire for colorful self-expression is a key take away for Spring 2018. The color story is wildly divergent and we see a kaleidoscopic bounty of uplifting shades and feel-good tones. There is a feeling of optimism and confidence driving a new vitality into fashion trends. 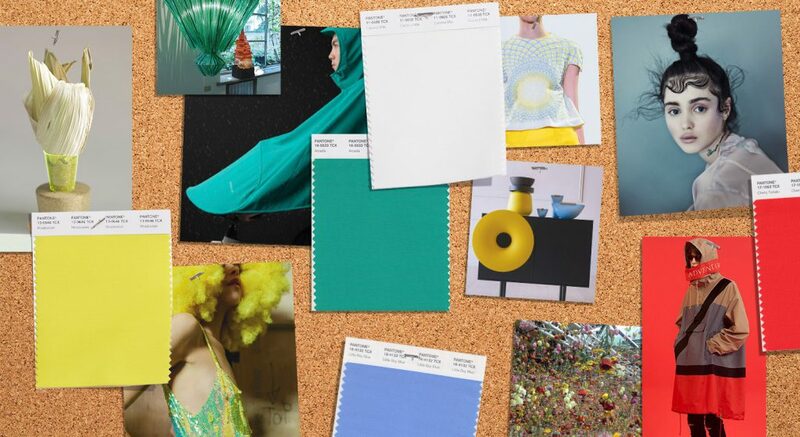 The Spring 2018 palette brings out a sense of fun and playfulness, perfect for the season. Bright colors mixed with pastels ensure a pop color for every style. We love incorporating these Spring colors into our designs at Nandina. Mixing bright colors and timeless neutrals creates a wonderfully stylish home for you and your family.